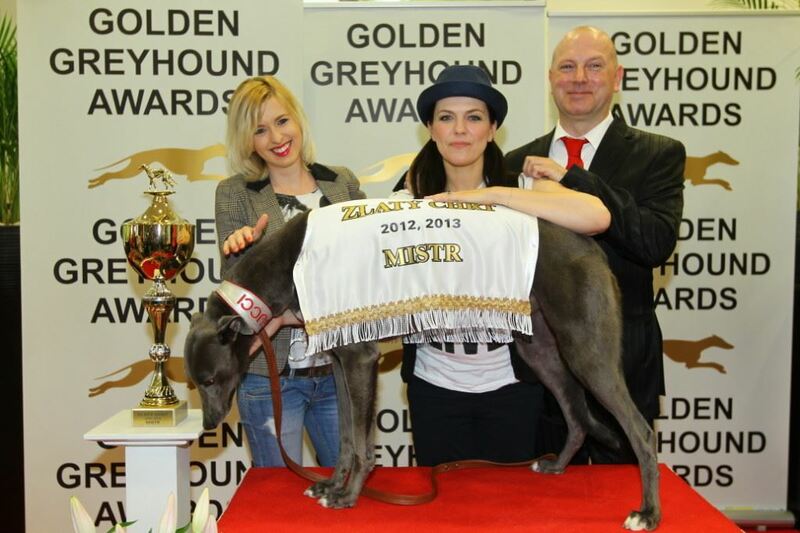 On April 28, 2014 at Greyhound Park Motol in Prague, Czech Greyhound Racing Federation awarded “Greyhound Oscars" bestgreyhounds for thepastracing season. 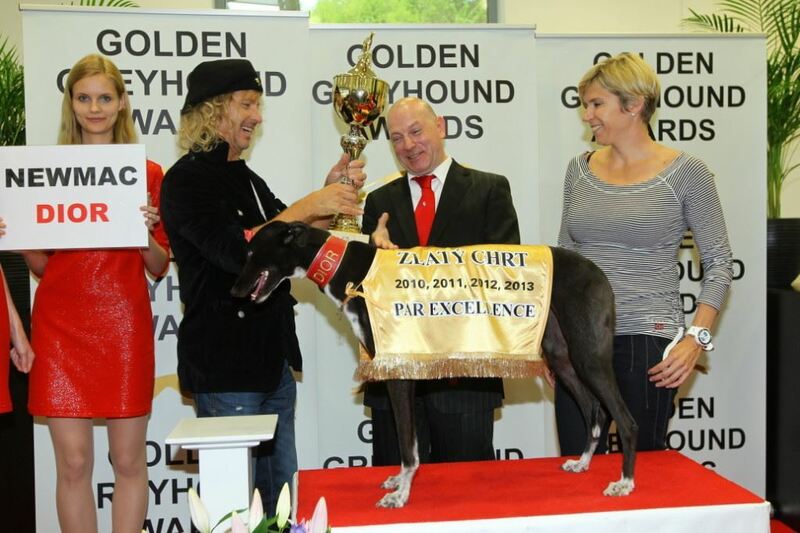 Greyhound celebrities were awarded from VIP personalities from the art and sport area. 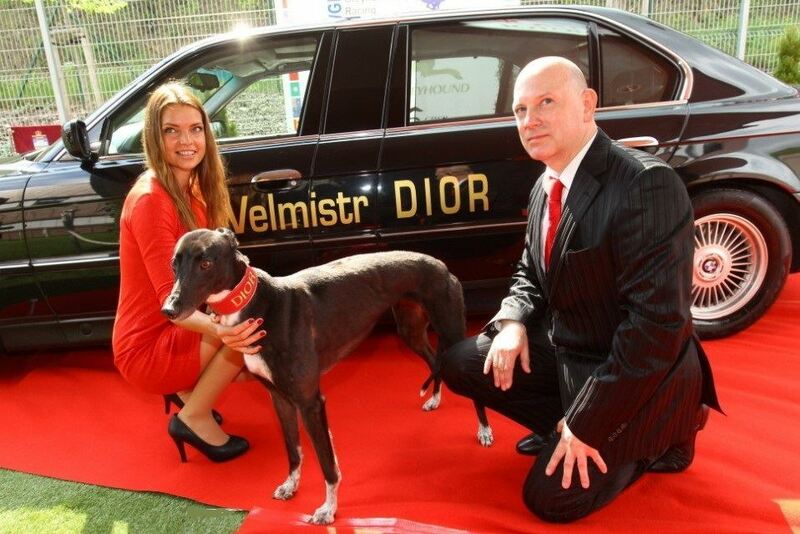 Greyhounds, for their location in a particular race, obtain point as the pilots of Formula 1 do. 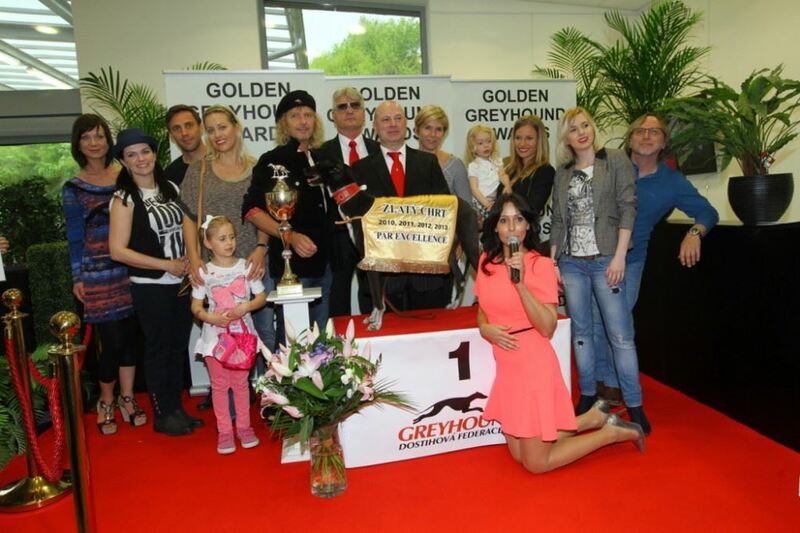 and the highest number of victories, similarly as in Formula 1 where arises world champion. 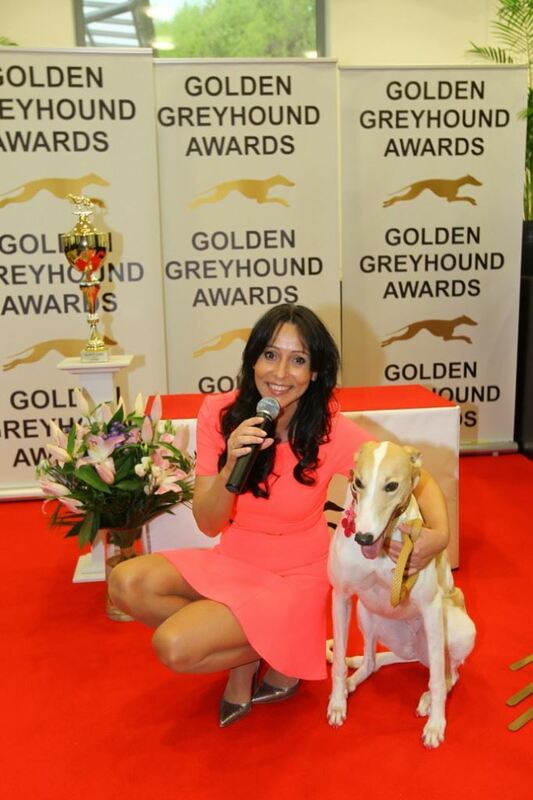 of the Golden Greyhound – winner. 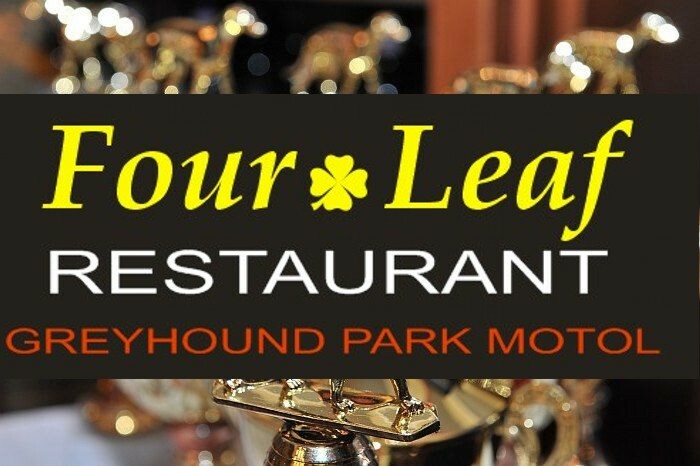 the highest award - the Grand master, and get so to the Hall of Fame racing greyhounds .